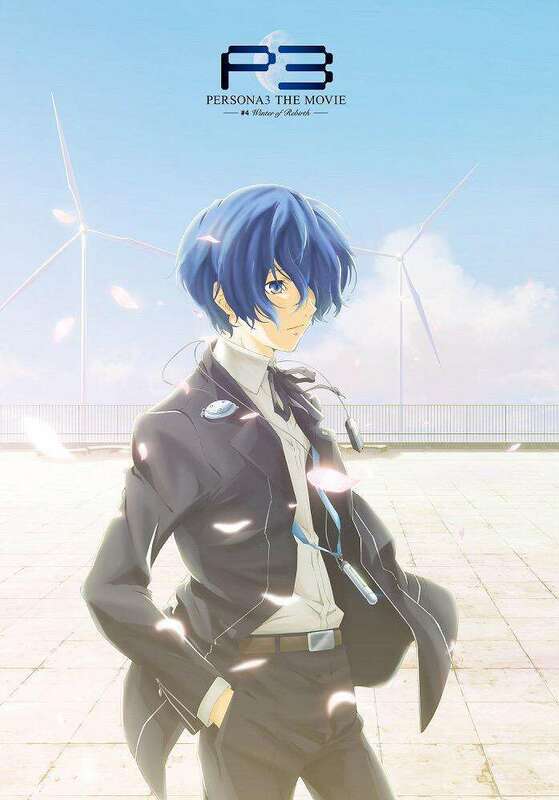 Following the countdown which started last month on the official website for Persona 3 The Movie, the final film in the series has been revealed as Winter of Rebirth along with its debut teaser trailer. 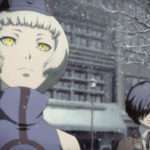 Yukari: Your life is on the line! Do you want to die!? Makoto: I don’t really care. 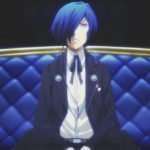 Makoto: Is dying… really that scary of a thing? Fallos: Then we don’t need anything from the beginning. Fallos: We don’t want for anything. Makoto: You’re wrong…!! I won’t run away from bonds! Elizabeth: It’s time to awaken. 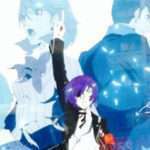 Persona 3 The Movie #4: Winter of Rebirth will release in Japanese theaters on January 23, 2016. 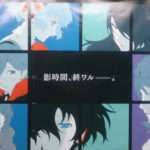 The last film in the Persona 3 movie adaptation series was teased at the end of the third movie as the “last episode” for the series, with an image of Gekkoukan High School’s rooftop and the words “Coming Soon” appearing on the screen. 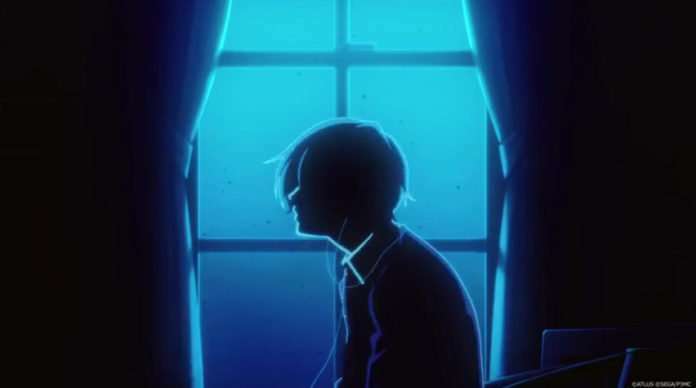 A special podcast was put out with the announcement for the upcoming movie, with the voice actor for the protagonist Makoto Yuki, Akira Ishida, and the voice actress for Ken Amada, Megumi Ogata. 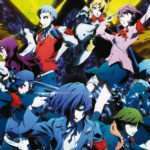 The Persona 3 The Movie series is produced by AIC ASTA and distributed by Aniplex. The first film, Spring of Birth, released in theaters on November 23, 2013. The second film, Midsummer Knight’s Dream, was released on June 7, 2014. The third, Falling Down, was released on April 4, 2015.